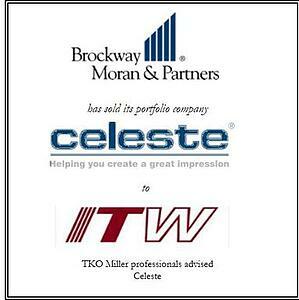 Brockway Moran & Partners engaged the TKO Miller team to explore a sale of the Company to strategic buyers. Celeste Industries had undergone a number of recent transformations. The Company was originally in the business of providing transportation amenities. Post September 11, the Company was forced to re-think its business model and focus specifically on chemicals. 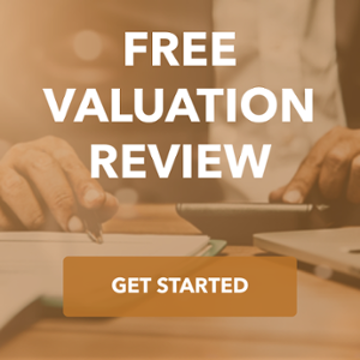 The TKO Miller team counseled Brockway Moran to remove the Company from the market, continue to exit the remaining amenities part of the business and focus on improving performance while we waited for a recovery in the airline industry. By 2010, a general economic recovery was underway and the airline industry was rebounding nicely from its depression. A new process begun during this time, found a group of interested buyers, both strategic and private equity. The auction process yielded a price above the sellers’ expectations despite the industry downturn a few years earlier.